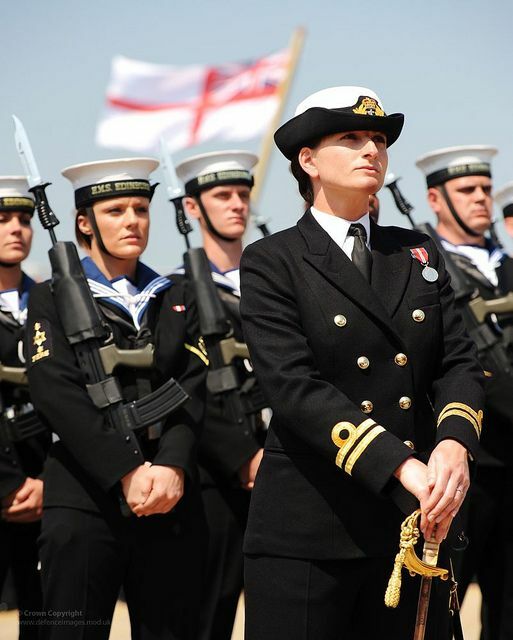 What are the guidelines on beret wear in the Royal Navy? I was a bit surprised to see them in videos, but cannot find any information on wear protocols. Its a good question, ive no idea either. Ive even noticed some of the Daring Class Crews wear US Navy style baseball caps, which look bloody awful to my eyes. Yes, I have seen ball caps in other navies as well. At least it has a degree of functionality. If you are playing Baseball. Wiki seems to not quite be up to date, but does cover the introduction of a new No.4 dress (stop giggling at the back there) which includes the beret. 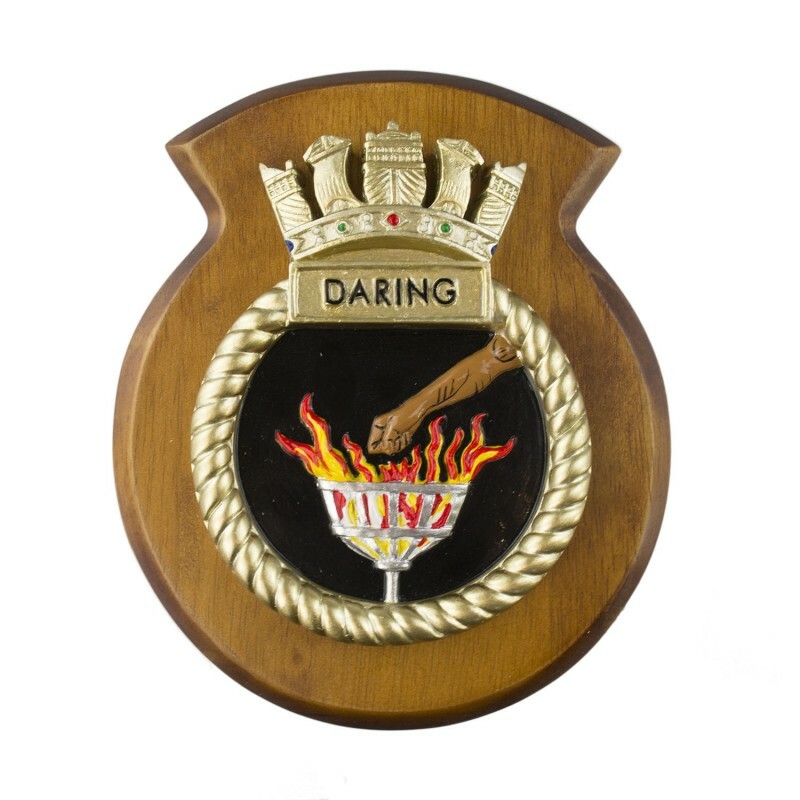 Itnotes that Daring was one of the vessels selected to trial the new uniform, which might explain Stuart's sightings, perhaps with the baseball cap not making it to final selection? And only if the sun is in front of you. The boonie cap has always been far more functional. I always wish I could have worn one when I was serving. Edited by Skywalkre, 17 January 2019 - 1359 PM. So, were berets a sort of personal work wear? What I remember was captains wearing them on the bridge. RN have worn berets for decades. It's an alternative to caps in No.3 dress and the principle option in No.4 dress (working uniform). Some organisations mandate berets for 3s, e.g. FOST sea-riders. Baseball caps are authorised for wear with 4s at sea but not ashore or alongside. There is some ive seen on documentaries with what appears to be the Ships name on the front, but its not very clear here. Edited by Stuart Galbraith, 18 January 2019 - 0335 AM. The crest on the hat looks like it is HMS Daring. Edited by MiloMorai, 18 January 2019 - 0602 AM. Yeah, it says so on the Shoulder pad, but the writing is considerably smaller on that hat. Maybe its impractical, but at least for officer's I still prefer the wartime ones that had the white top you could remove in blackout conditions. Not particularly useful these days I suppose. Edited by Stuart Galbraith, 18 January 2019 - 0646 AM. I tried to edit my post but the edit wouldn't take (not the first time this has happened). Then tried a new post for the edit and was told post was to short . All this sounds very familiar. Daring has a badass badge. Id never taken it on board before. Whether the white cover was required to be worn depended on location and/or time of year - tropical or temperate uniform, summer or winter? Then they changed it to wear the white cover year round and the white "cover" became the actual top of the cap with no underlying dark material. You are probably right. I assumed it was removed for black out conditions because they seemingly did it at night in 'The Cruel Sea'. Though your explanation makes rather more sense. Thanks! Would you post links with more details for this ignorant Colonial? Quote below is for beret with 3s. hat may suffer damage in one's luggage. Edited by Anixtu, 18 January 2019 - 0915 AM. tricorn? Are those still worn in the RN? I believe that the female officer's ceremonial headgear is technically considered a tricorn.